Felco provides videos on sharpening blades, changing blades, dismantling and oiling your felco products. We’ve included some videos for reference, but you can search by your product number at Felco’s website. 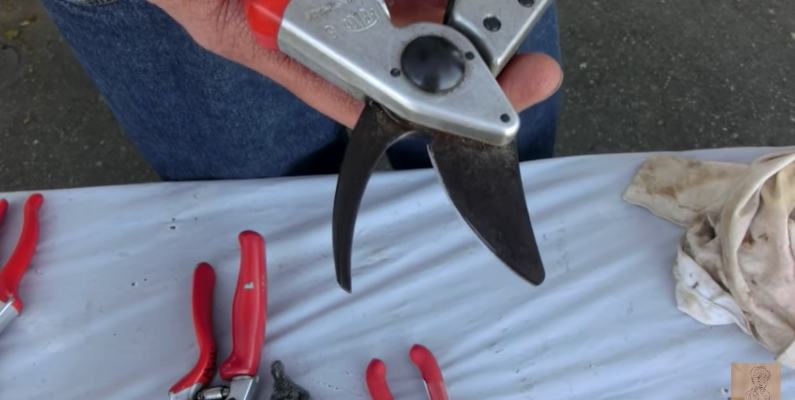 We offer a full line of Felco pruners and snips, as well as parts.